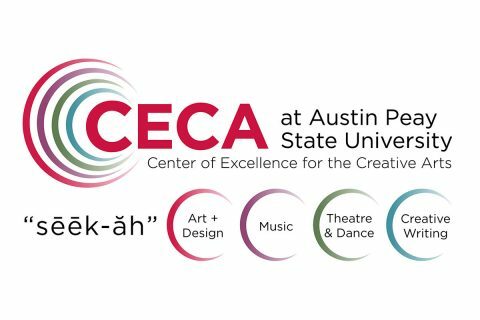 Clarksville, TN – Austin Peay State University (APSU ) President Alisa White and the Center of Excellence for the Creative Arts (CECA, or “seek-ah”) invite the entire community to the 2018 Ovation Awards, a free, family-friendly celebration of the arts. The 2018 Ovation Awards will take place on Sunday, April 8th, at 2:00pm in the George and Sharon Mabry Concert Hall on APSU’s campus. 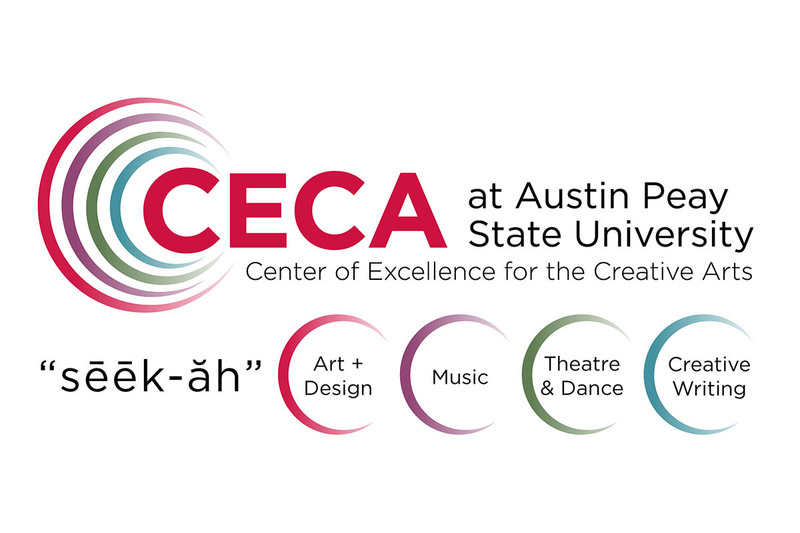 The 2018 Ovation Award winners will be honored, and, in an exciting new format, the event will feature performances and artwork by a variety of arts groups from the community and APSU.